FC Barcelona central defender Gerard Piqué topped the global trending search list among the team's players in 2017, the search giant Google has revealed in its 17th annual #YearInSearch report. 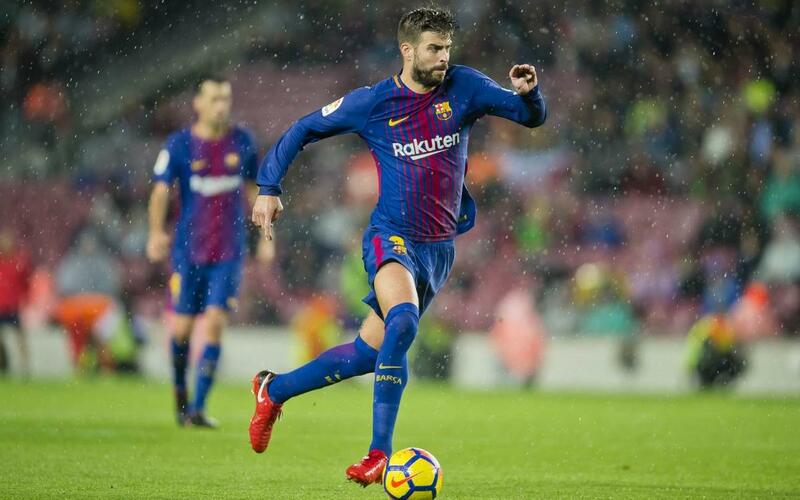 Piqué was also among the top players in the world overall among trending searches, which measure sustained spikes for a given search term compared to the previous year. Why is Leo Messi not on the list? Because while he was almost certainly the most searched player on the team overall in 2017, his numbers for this year remained relatively consistent with those from the previous year, when Messi was the number one top trending player in the U.S. Regarding the club overall, global search interest in FC Barcelona reached its highest point in 2017 during the week of August 13 to August 19, during which Barça played two matches against Real Madrid in the Spanish Super Cup.